What makes Toronto…Toronto? The lively neighbourhoods? The multicultural cuisine? Ever-present delays on the TTC? 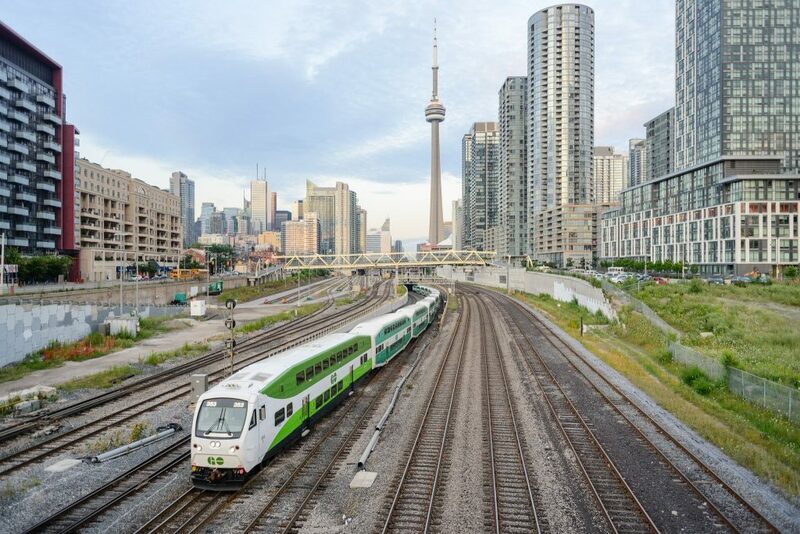 This year, the Toronto chapter of the Urban Land Institute is inviting its social media followers to share their thoughts on what makes Toronto unique. Using the hashtag #CityResolve, voice your opinion on Instagram, Facebook or Twitter for a chance to win a daily prize, tickets to ULI’s Provincial Leaders’ Reception with Premier Kathleen Wynne on January 16th, or the coveted grand prize, a selection of 6ix-themed products from The Drake General Store and The Drake Commissary. While Torontonians are generally well-regarded for their manners, participants are encouraged to answer the query positively or negatively. Your response can be broad (the lack of affordable housing options) or narrow (riding the island ferry to Hanlan’s Point). All you have to do is post about what makes Toronto what it is today! The campaign will run from Monday, January 8th until Thursday, January 11th. To be entered to win, tag a friend and use #CityResolve. Images and links are encouraged, but not required for entry. A grand prize winner will be chosen at random. Get those thumbs ready, Toronto!